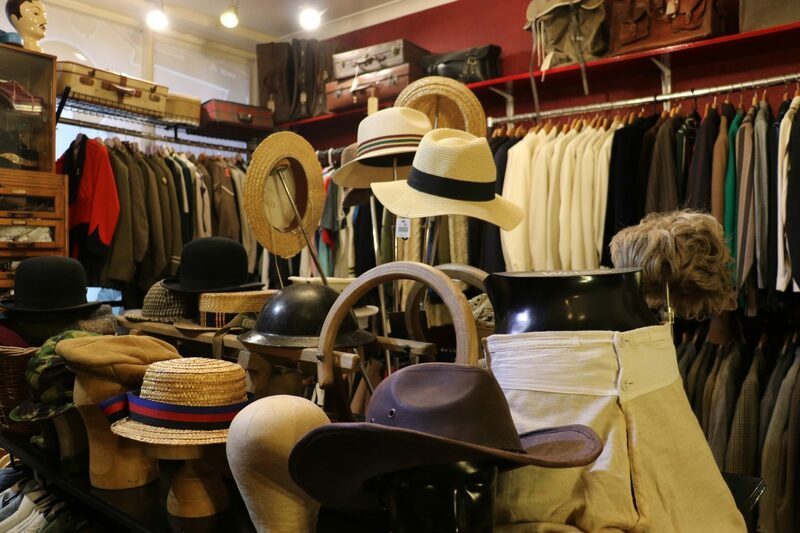 A quick Google search with keyword “vintage fair in Bournemouth” shows 835.000 results, while the exploration of “vintage clothing shop in Bournemouth” reveals about 20 suggestions. Worth The Weight Kilo, Lou Lou’s Vintage Fair, Bournemouth Vintage Kilo Sale are the top results. Some fairs have taken place in the local area for many years, others have only just come to town. 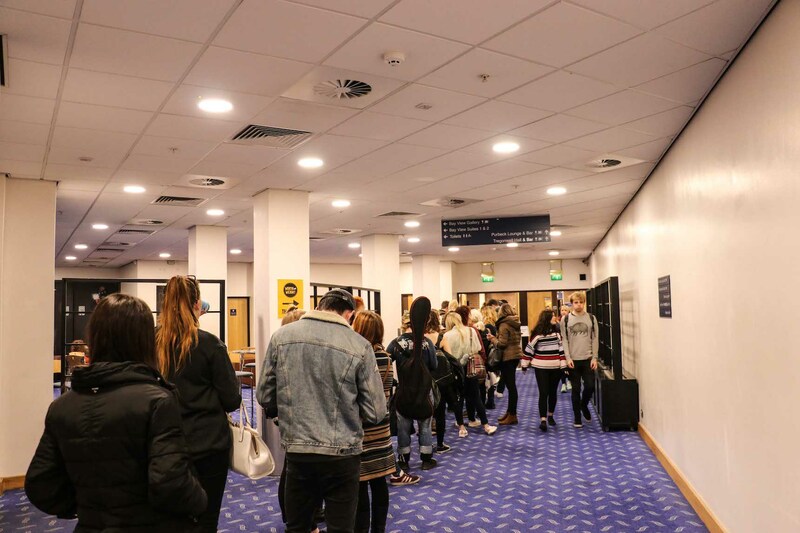 The nation-wide Worth The Weight Kilo by the Vintage Wholesale Company sold all their 300 early bird online tickets for their first Bournemouth event. They sold an additional 800 tickets at the entrance on the day of the sale. 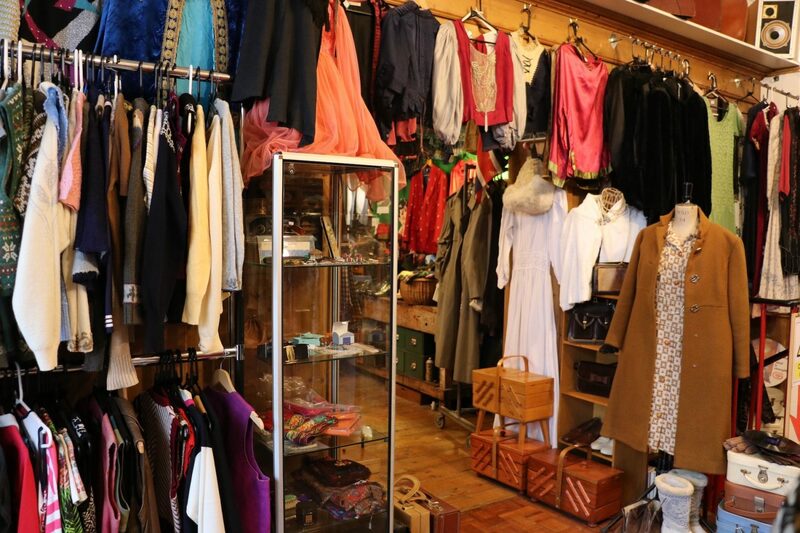 We saw a big interest from people here for vintage clothing. 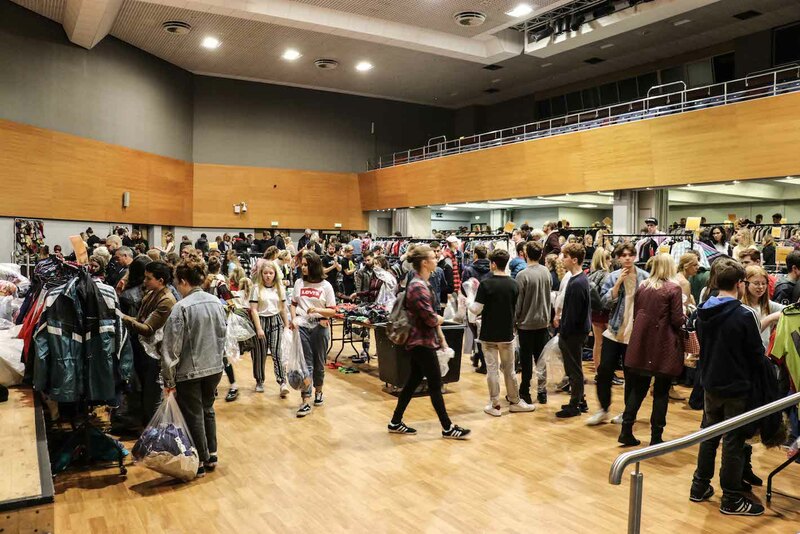 “Having held the Vintage Fair in Bournemouth for years, we saw a big interest from people here for vintage clothing. 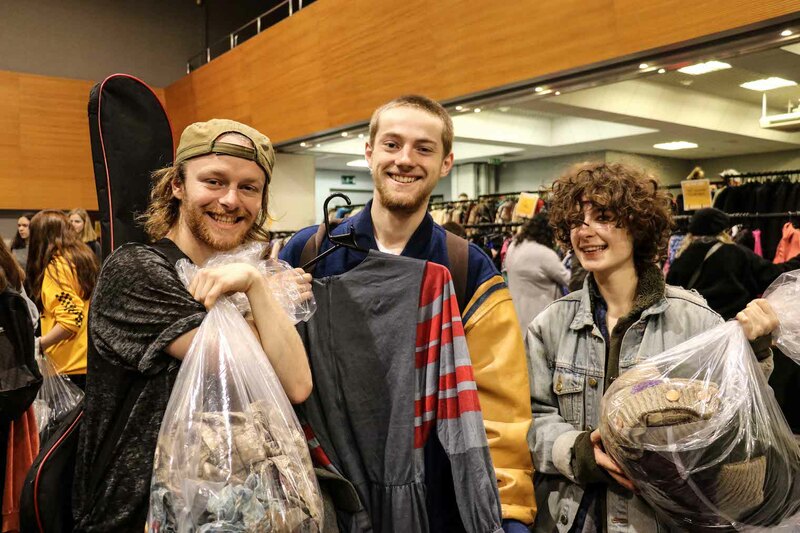 This motivated us to bring the Worth The Weight Kilo Sale to Bournemouth last year’s November”, explains Anna Lomas, Event Manager at the vintage kilo sale. 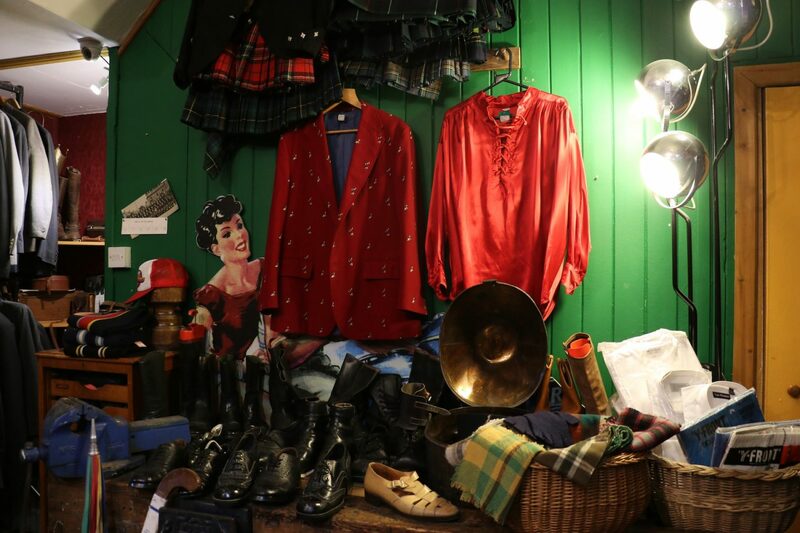 This trend has seen an increase in the number of established local vintage shops. 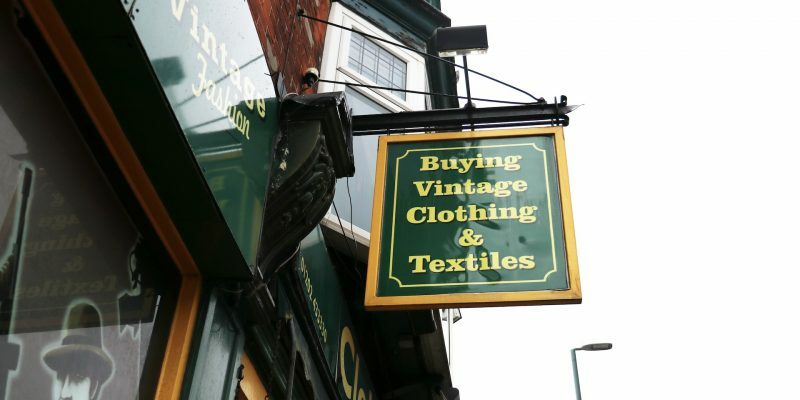 Upon further research, I also found out the blog post titled “Vintage shopping in Bournemouth”, which is full of recommendations where to go shopping for vintage clothing in the town. 60 percent of our customers are local people. There are 40 percent are not in Bournemouth. “Most of the customers shopping at Clobber are middle-aged and middle-class. They are from 25 to 40 years old, and willing to pay hundreds of pounds for vintage clothing” he adds. Boscombe is mentioned in the list of ‘Things to do’ when visiting Bournemouth as it is home to Bournemouth’s vintage quarter and open-air market. Alongside the fluctuation of the UK fashion market, vintage vogue has also experienced an upward and downward trend. They are not well advertised. The downturn comes after the increasing popularity of fast fashion. This allows shoppers to purchase cheap and trendy clothing with just one click on websites or entering high street shops. Customers can get the items that are copied from celebrities’ outﬁt or the catwalk’s collection at breakneck speed. 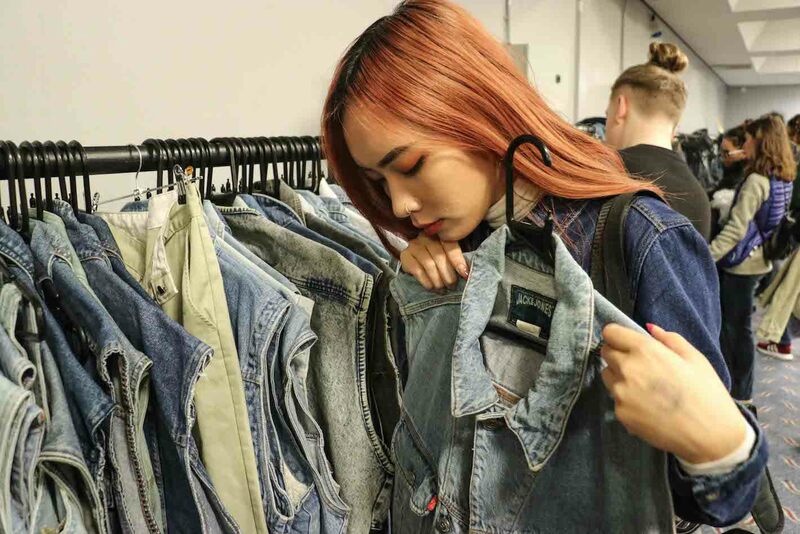 However, today’s fashion industry has seen an upward trend in vintage clothing, which is considered as a response to the effects of fast fashion. The trend is recently back in fashion due to the rise of the conscious consumer. Vintage fashion can be viewed as a part of consumer interest in ethical clothing as it is considered as a form of recycling and reusing clothing. According to GlobalData Survey, 59 percent of consumers expect retailers to create clothes ethically and sustainably. 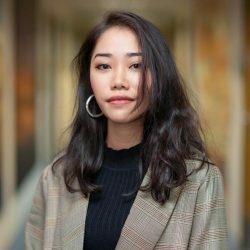 While fast fashion leads to many people wearing the same items of clothing, vintage fashion allows consumers to mix in elements of the past with contemporary clothing to create new identities. I really can find unique pieces to update my wardrobe. If you get bored with the same everyday items, why don’t mix-and-match with vintage garments to spices things up? Recently, vintage sections have been added by fashion brands, Topshop with “We are cow” and the Urban Outfitters’s “Urban Renewal”. Vintage fashion is back in demand as people long for uncomplicated things in an increasingly complex world. The trend has made a certain impact on both customers’ purchasing habit and the local fashion industry.